There’s nothing like setting yourself up for a night out with a cheeky Jagerbomb in Wetherspoons as you’re passing, but it looks like this is sadly going to become a thing of the past very soon – and it’s all thanks to Brexit. Wetherspoons boss Tim Martin – who is obviously a passionate Brexiteer – has announced that they’re going to replace Jagermeister, Hennessy and Courvoisier ahead of Brexit with non EU brands. 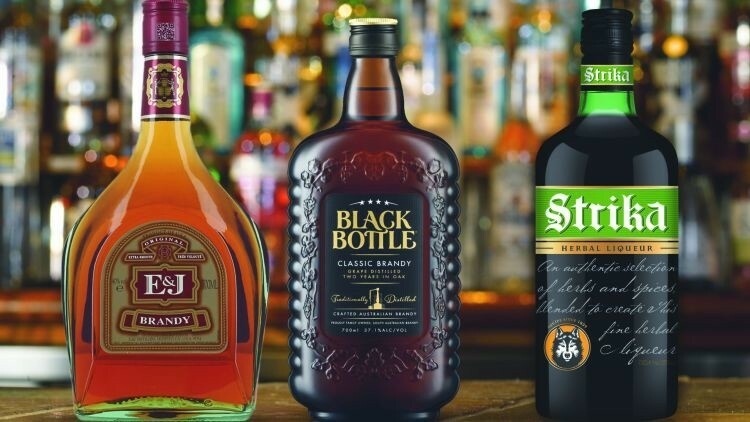 This means that Jagermeister is going to be replaced with a British herbal liqueur called Strika, whilst Hennessy and Courvoisier will be swapped for US brand E&J Brandy and Australian brand Black Bottle. So in case you haven’t worked it out, whenever you’re heading for that Cheeky Jagerbomb now, you’re going to have to order a Strikabomb instead. 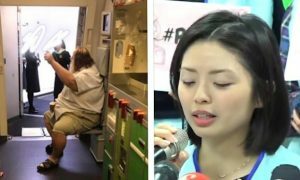 Doesn’t exactly have the same ring to it does it, but neither does not being able to have free travel throughout Europe – we’ve just gotta get used to both of them unfortunately Great. The three new products will be offered at a lower price than those they are replacing. This is a significant move by us and highlights our commitment to offering an excellent range of UK and world products, with the emphasis on quality and value for the two million customers who visit our pubs each week. In blind tastings conducted by Wetherspoon, the new products were more popular than those they are replacing. Many commentators talk of a ‘cliff-edge’ if the UK ‘crashes out’ of the EU without a deal. In reality, there is no cliff-edge, only sunlit uplands beyond the EU’s protectionist system of quotas and tariffs. All EU products have UK or non-EU replacements, often at equal or better quality and price. I mean I guess they might taste better and be cheaper but it’s going to take a hell of a long time before they’re ingrained into my brain like Jagermeister is and Hennessy and Courvoisier are to a certain extent. I guess whoever worked in their marketing departments deserves a raise because that brand loyalty is going to last a long goddamn time. 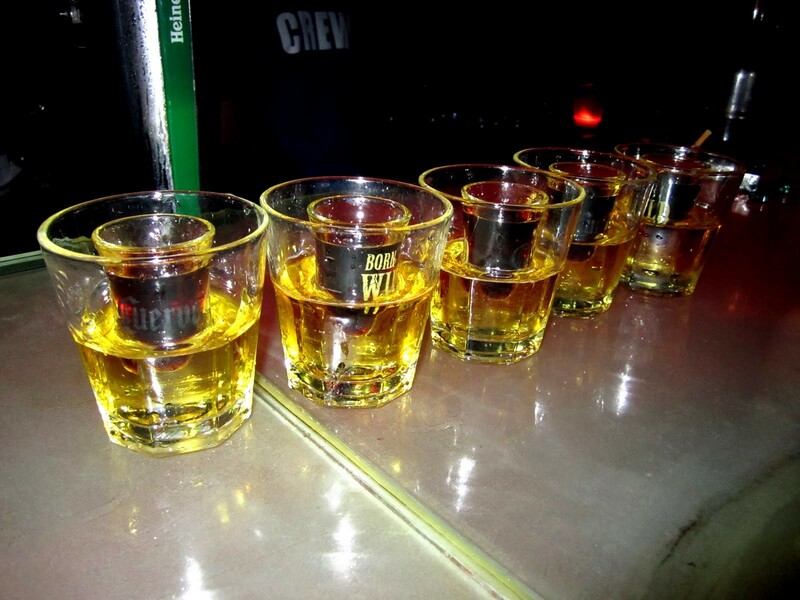 For more Jagerbombs, here’s why you need to stop drinking them immediately. Maybe that’s a good thing they’re disappearing then?